Domaine Roulot has always been among the best producers of Chardonnay in Burgundy. Under the guidance of Jean-Marc Roulot, the domaine is now amongst the few whose wines are always sold out even before they are in bottle. Jean Marc's wines have the same precision and energy as the individual. Like the man, they are full of spirit and intensity. 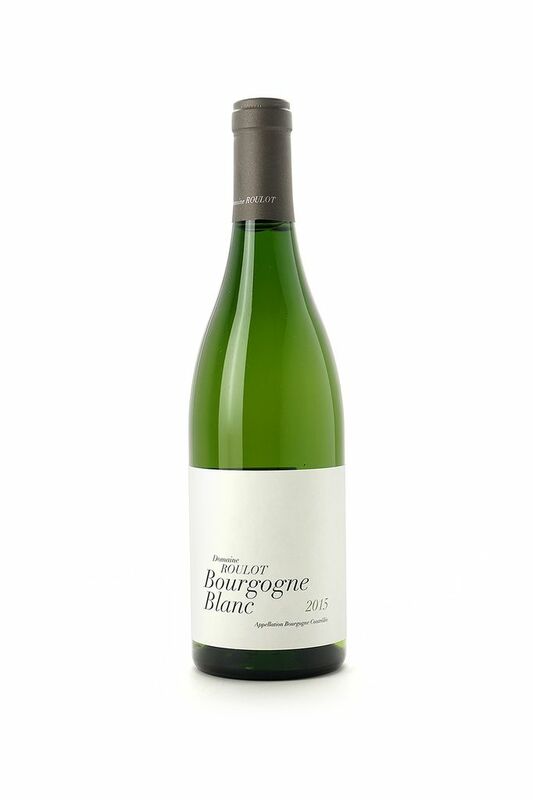 This entry level Bourgogne Blanc still displays the same intesity and focus you would come to expect from such a world renown producer.